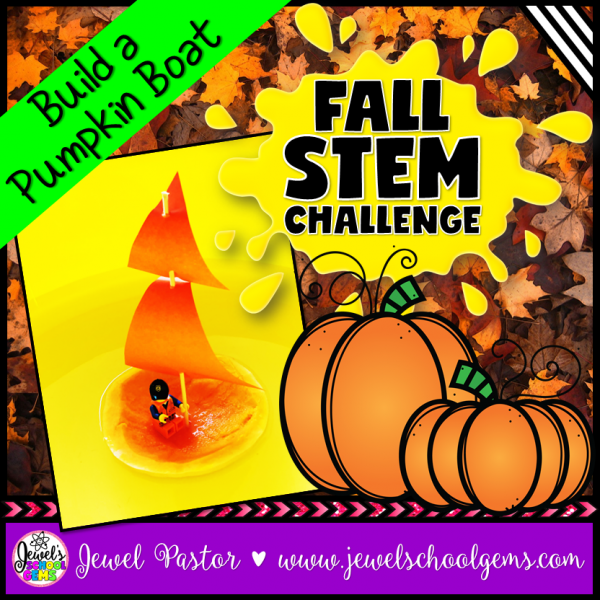 This Pumpkin Boat STEM Challenge is perfect for this season! 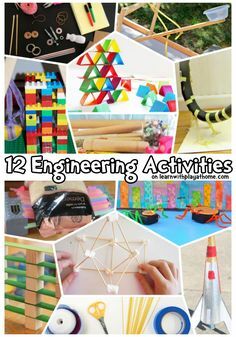 It’s a fun, creative, and engaging way to get your students designing and building during this time of year. Challenge your students to design and build a boat using a small pumpkin, wooden skewers, and colored paper. The boat must be able to carry at least a small doll or a minifigure. You can also modify the task and include any other materials you would like students to use. 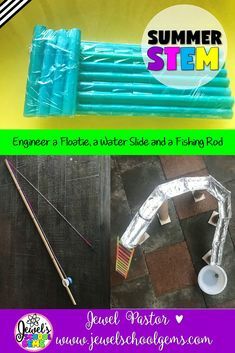 Thanks for your interest in one my Fall STEM challenges. Thanks for being a blessing! 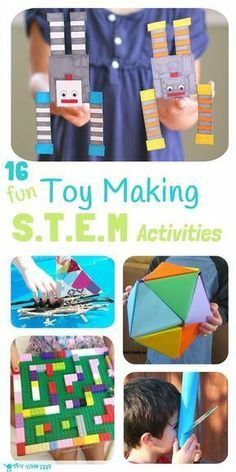 Read more about my Fall STEM Activities HERE.